sonic cake. i wish i had this cake. 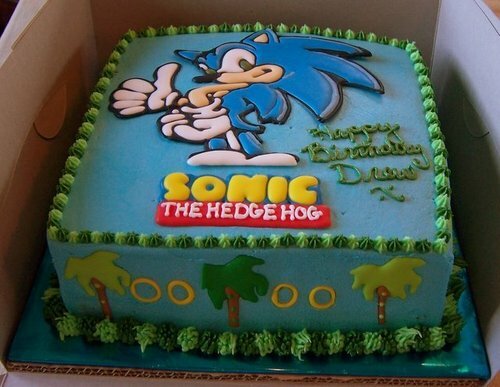 Wallpaper and background images in the Sonic the Hedgehog club tagged: sonic cake. I make cakes and i still am impressed!